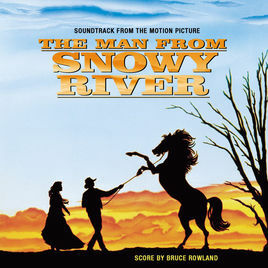 The Man from Snowy River was Bruce’s first film soundtrack, and remains perhaps his most beloved score. Bruce was hired to work on the project after composing a sample track late one night in his Melbourne studio, and sending it to director George Miller. Miller and actress Sigrid Thornton were immediately moved by the piece, which went on to become the iconic Jessica’s Theme. Bruce composed the entire score for the film over three weeks. The score utilised a 60-piece orchestra and was recorded at AAV studios in Melbourne. Bruce won AFI and APRA Best Score Awards for his work on this film. This mini series explores one woman’s struggle for survival. 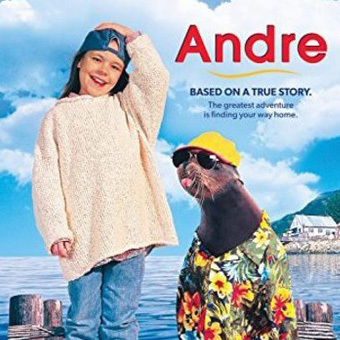 This classic family film follows the touching true story of how a marine seal named Andre befriended a little girl and her family. The score was recorded at Allan Eaton studios. 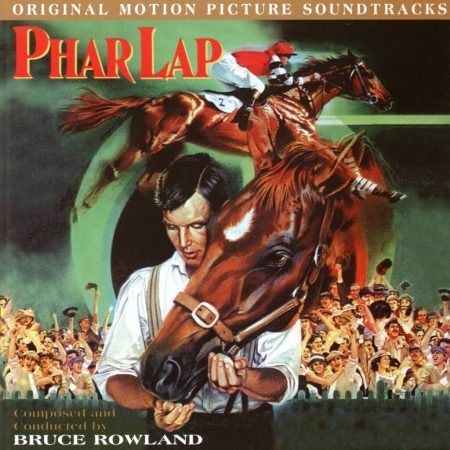 Phar Lap celebrates the true story of Australia’s most famous racehorse. Bruce’s score captures the thrilling emotion of this unlikely hero’s journey to the top of racing, with the help and love of a local stableboy. Bruce won AFI and APRA Best Score Awards for his work on this classic Australian film. 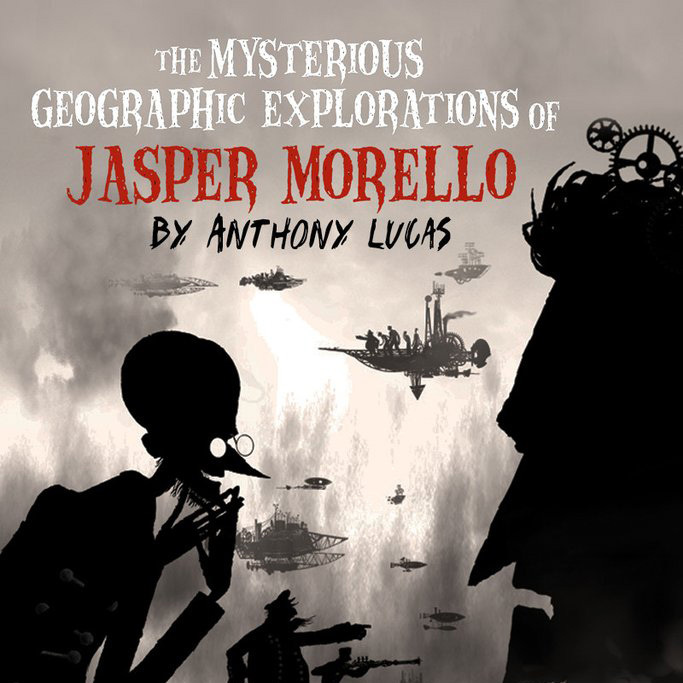 This quirky short film was nominated for the Oscars and BAFTAs. Bruce particularly enjoyed working on this film because of its experimental and evocative use of synthesisers. This presented a different challenge to the large orchestras Bruce usually enjoys working with. 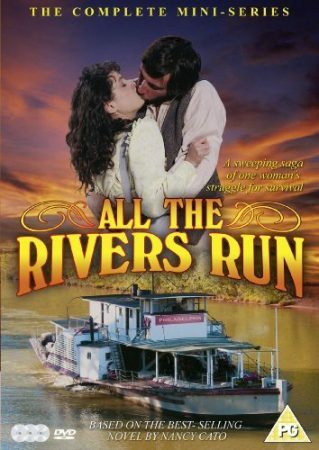 Bruce won an APRA Best Score Award for this film. 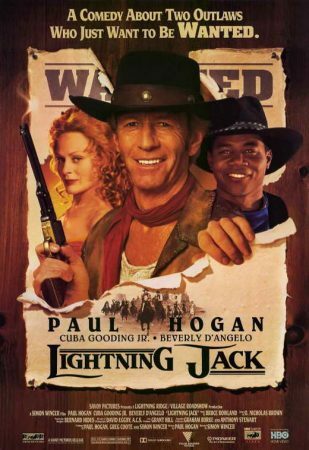 Bruce enjoyed creating the score for this adventurous classic about an Australian outlaw on the wild west.